As you know, websites collect and store information. Under the new European Union privacy legislation, known as GDPR (General Data Protection Regulation), websites are required to inform you that data is collected and have you consent to your information being captured. My website is powered by WordPress.com. WordPress collects certain information when you visit, like, comment on, and share blog posts. Users such as myself do not have control over what data they collect from you. Both Jetpack (installed on my site) and Automatic (provides services to WordPress.com) have policy statements regarding privacy, which detail what information is collected and the reasons for doing so. Please refer to them for further clarification. At this time, I do not have a newsletter or an email address list and will not send you unsolicited mail. If I need to contact you, I will do so via your blog or social media. You may contact me in the same way. Please do not leave your email address in your comments. You can request that I delete or edit your comment at any time by asking me to do so in a followup comment or via my social media. If you like, comment on, or share a post from this blog, you are consenting to the use of your information by WordPress and their service providers. At the end of each of my posts, there is a statement reminding you that you agree to these terms before commenting. My site is not monetized, so I will not share any of your information with a third party. I do not have a form to fill in each time you comment, because I want to minimize the amount of information you have to provide. 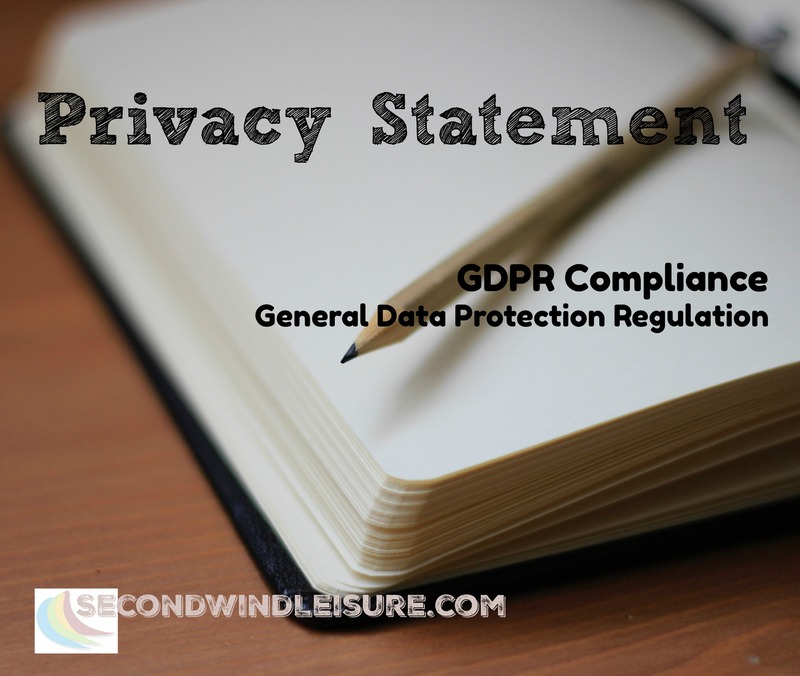 This statement will be updated on or shortly after May 25th when the GDPR is activated. InLinkz requires your post’s email address when adding a link. I will not use your e-mail addresses for any other purpose than the requirements of the link-up. When you click on the Blue Frog to add your links, you will see a consent mechanism and links to terms and cookies, in which you will check if you agree.